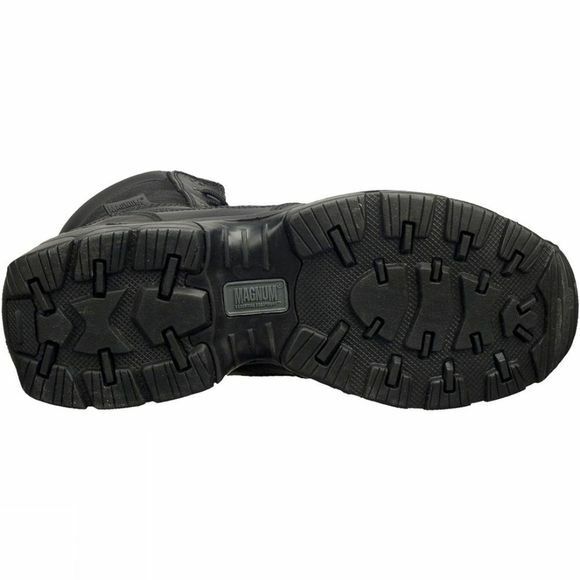 Your feet are some of the most valuable tools you own. They support your during long, hard days. Magnum have always made it their mission to globally engineer footwear built to the highest technical and design standards that will keep your feet in great condition, and this is reflected in the Force collection. 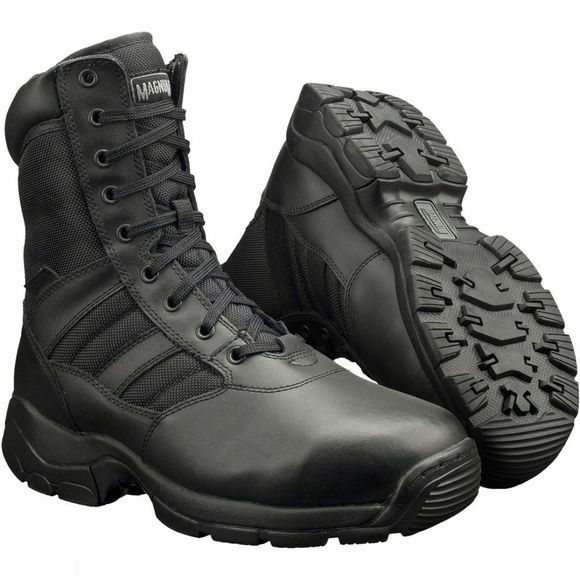 The Panther 8.0 is the ideal boot for security personnel requiring a durable boot to do their job.